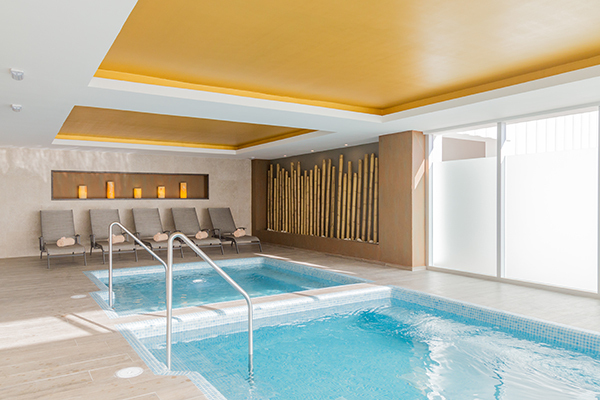 We are located inside the Hotel Riu Palace Baja California. 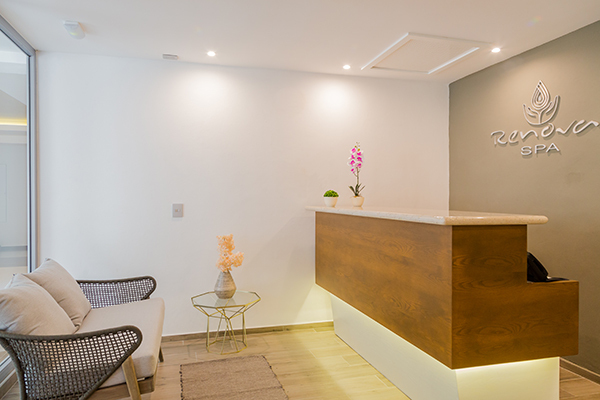 The spa will not be able to make any reservations for you by phone. 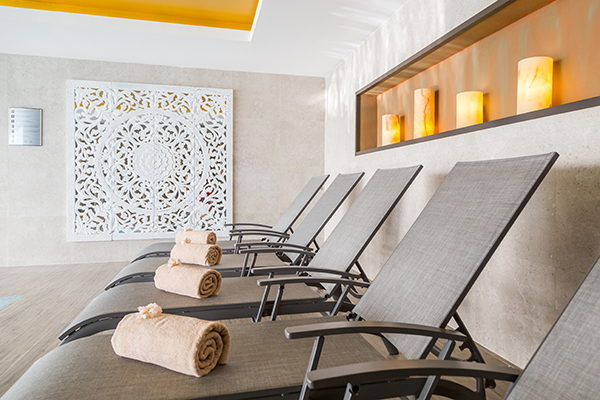 We do not close on holidays. 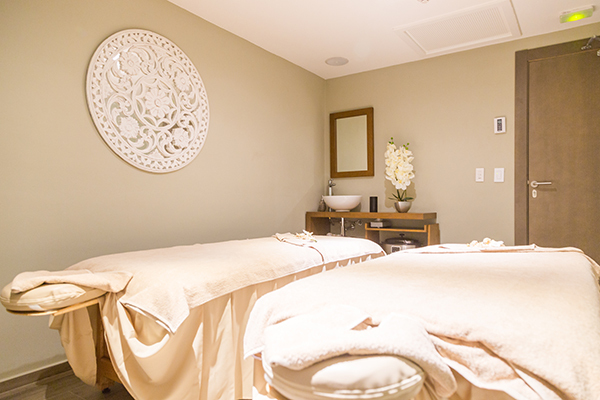 Enjoy the tranquil spa atmosphere and breathtaking Pacific Ocean views that you are longing for at this modern spa, which features 5 cabins, including a double treatment cabin for couples. 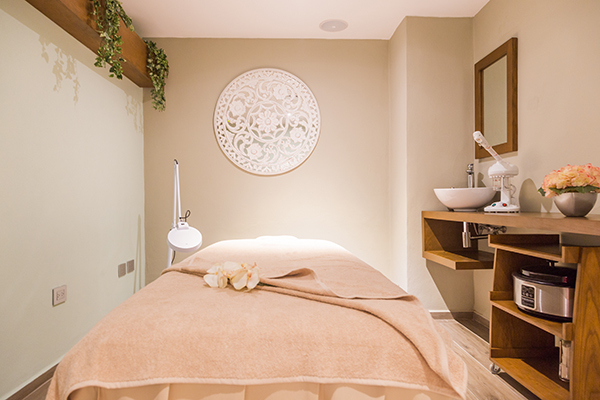 Massages, special therapies, body and facial treatments and specially designed spa programs are offered by experienced certified therapists. 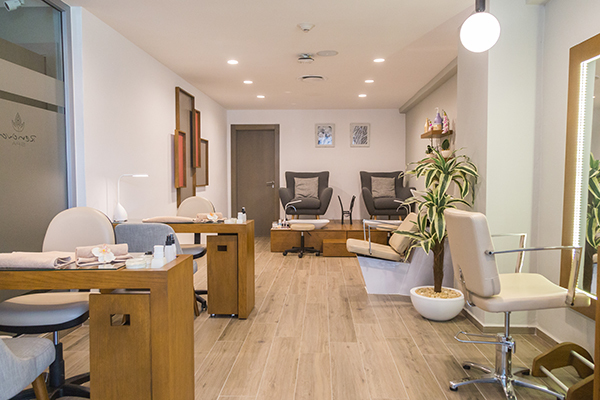 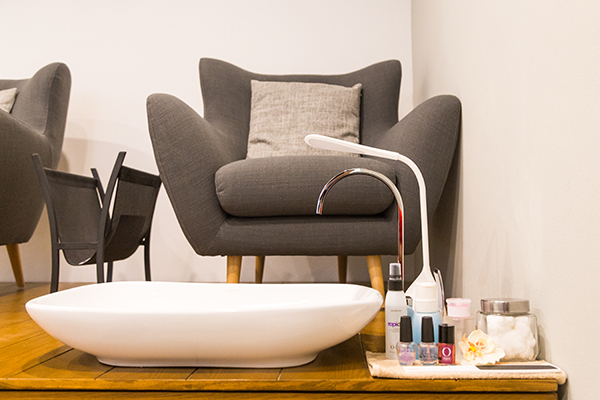 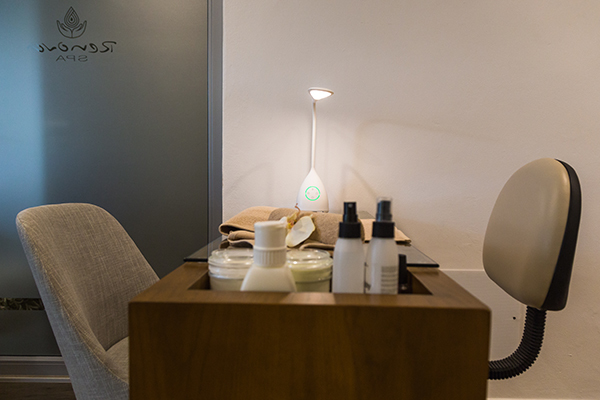 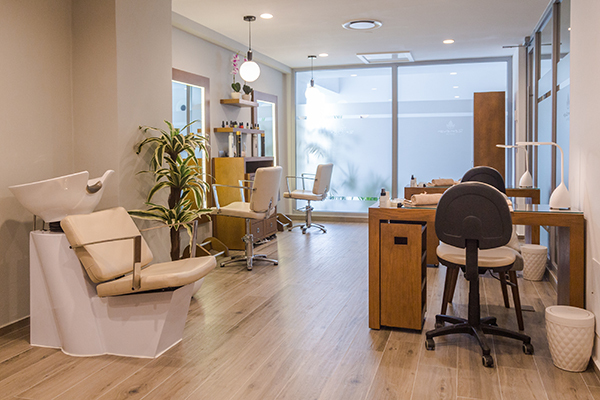 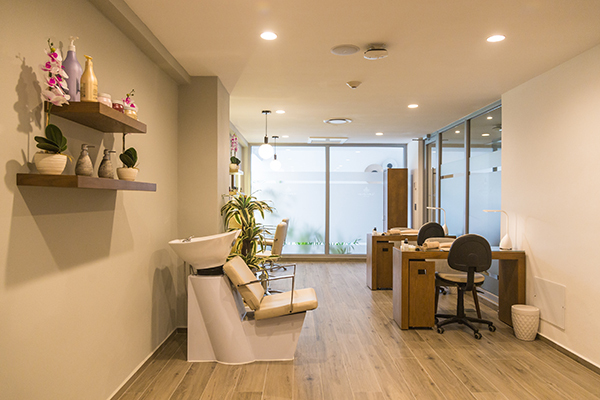 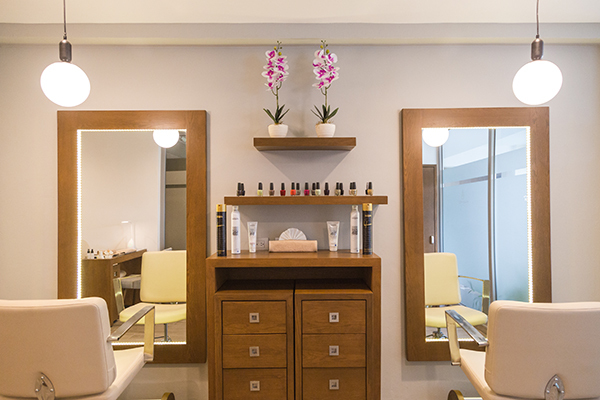 Beauty Salon services, from hair cuts and nail treatments to hair styling, make up and waxing are the perfect complement to complete the experience relaxed and radiant. 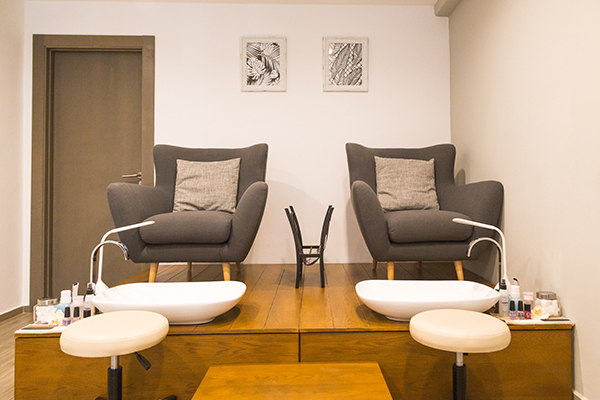 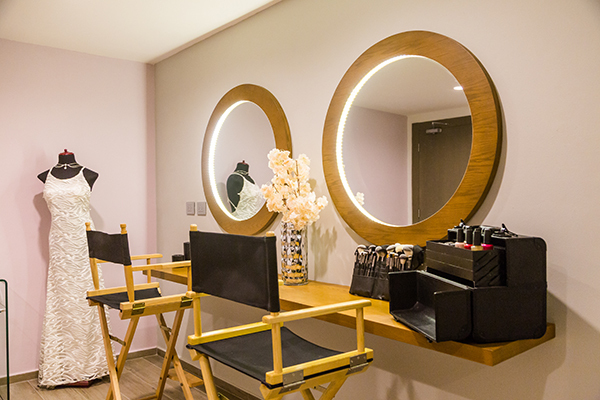 For wedding parties, a special salon with a lounging area is available for a memorable moment! 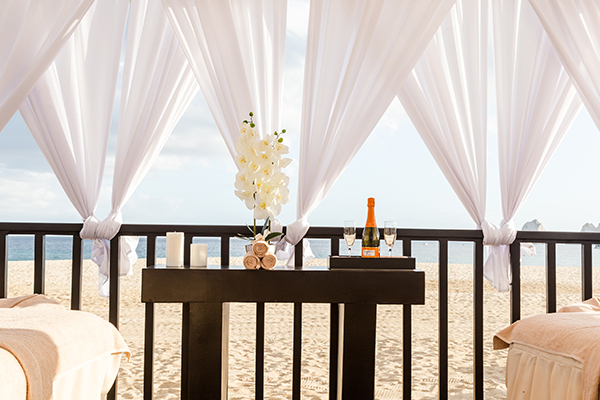 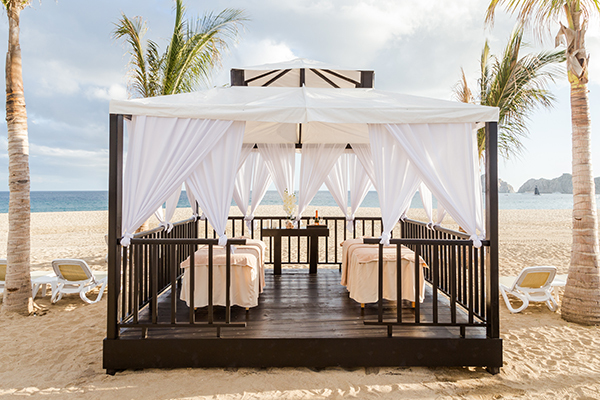 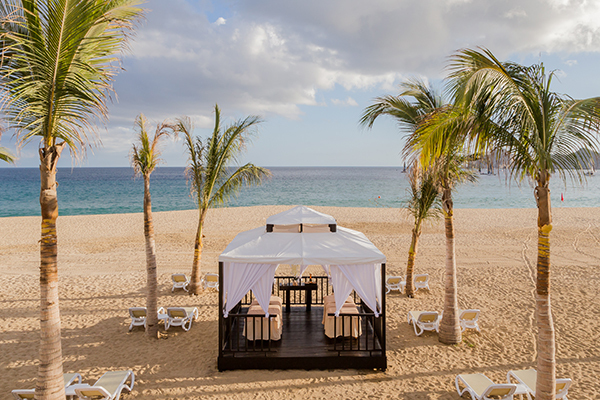 For a unique massage experience, we recommend you to enjoy our selection of massages offered at the beach gazebo facing the ocean. 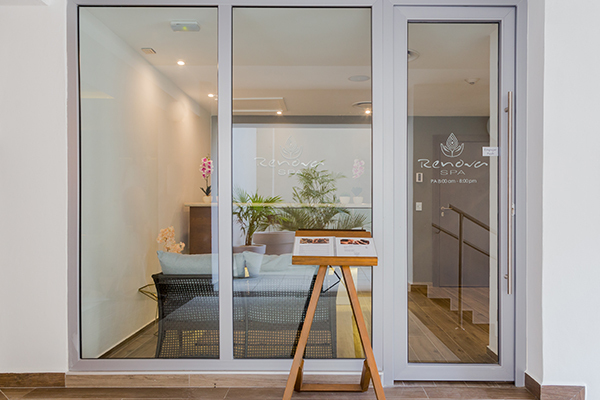 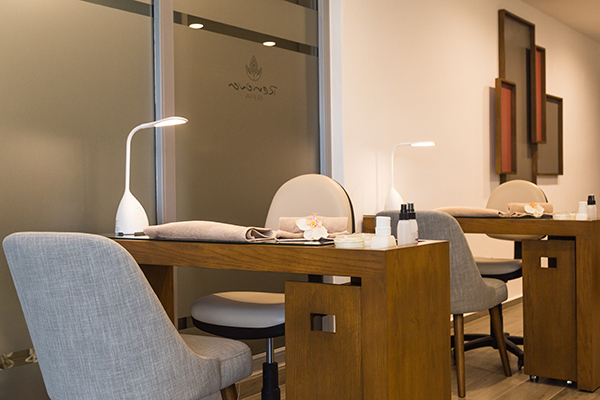 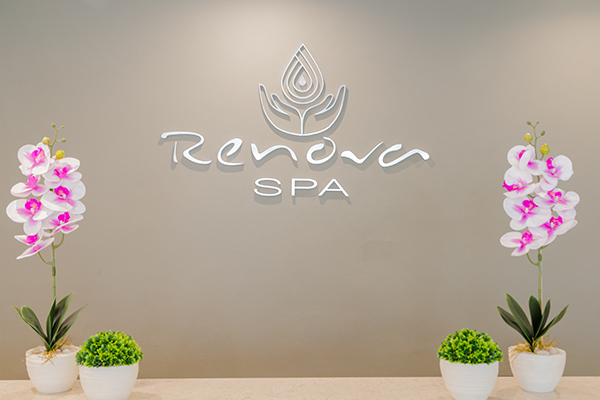 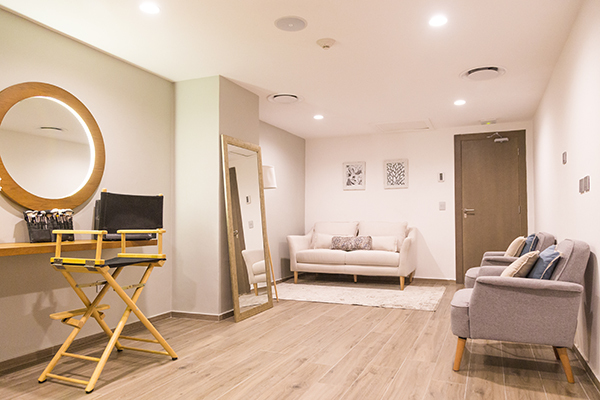 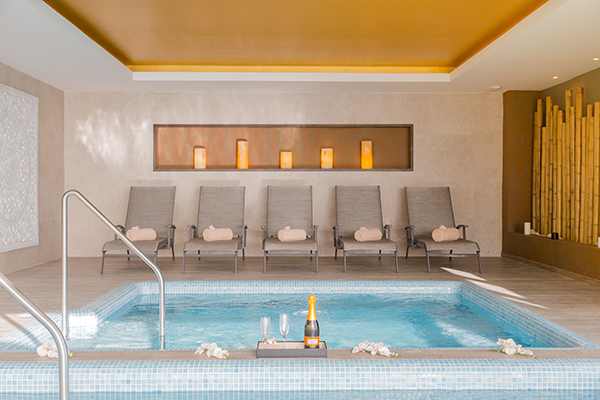 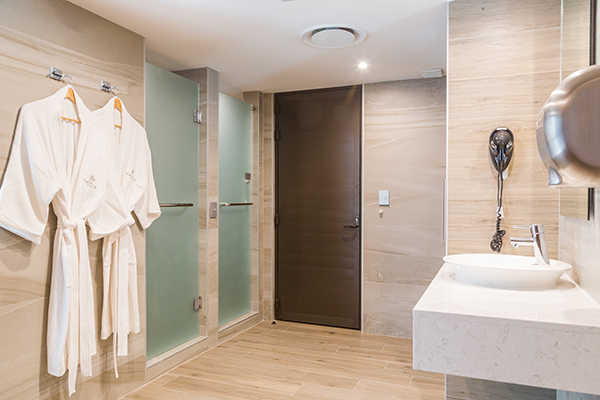 To wrap up your spa experience, before or after any spa treatment, Renova Spa features a relaxation area, where you will be able to enjoy two jacuzzis and a steam room located inside the changing rooms for ladies and gentlemen, respectively. 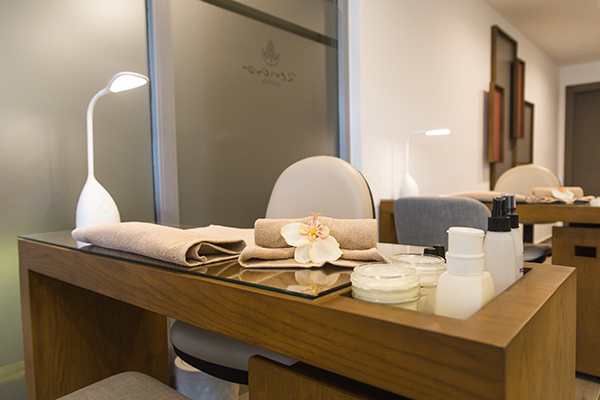 The humid area is free for all guests - onsite reservation is required.